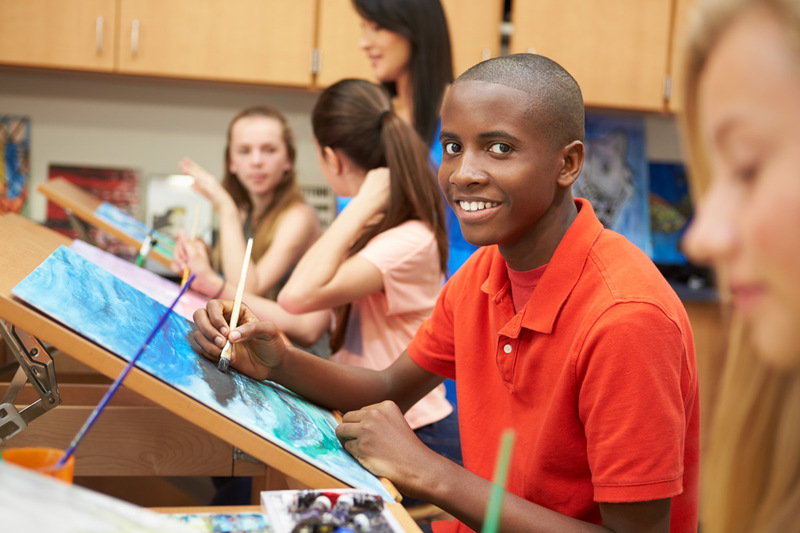 Youth Art Month is a celebration of the visual arts, linking more than 800,000 K-12 students and over 200 art educators all across America to the exciting and creative world of art. Student exhibitions, public artworks, art festivals, and school events raise awareness and support of the visual arts to local and state education officials, business and community leaders, and state and federal legislators. 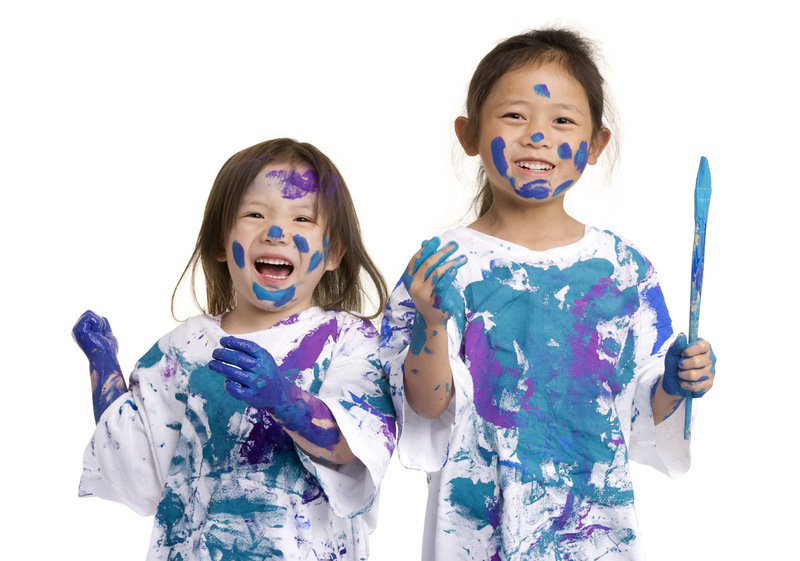 The Art & Creative Materials Institute (ACMI) created Children’s Art Month in 1961 as an event to emphasize the value to children from participating in visual art education. In 1969 the celebration expanded to include secondary school students, and the Children’s Art Month event officially became known as Youth Art Month. In 1984, ACMI created the non-profit organization The Council for Art Education (CFAE) to advocate for visual art education. CFAE coordinates the Youth Art Month program at the national level. While Youth Art Month typically occurs in March, local and state events celebrating visual art education take place on almost a year round basis. Events and fundraisers take place in schools, libraries, art centers, museums, and even state capitol buildings. The month long celebration emphasizes the positive influences of visual art education not found in standard core curriculum subjects. 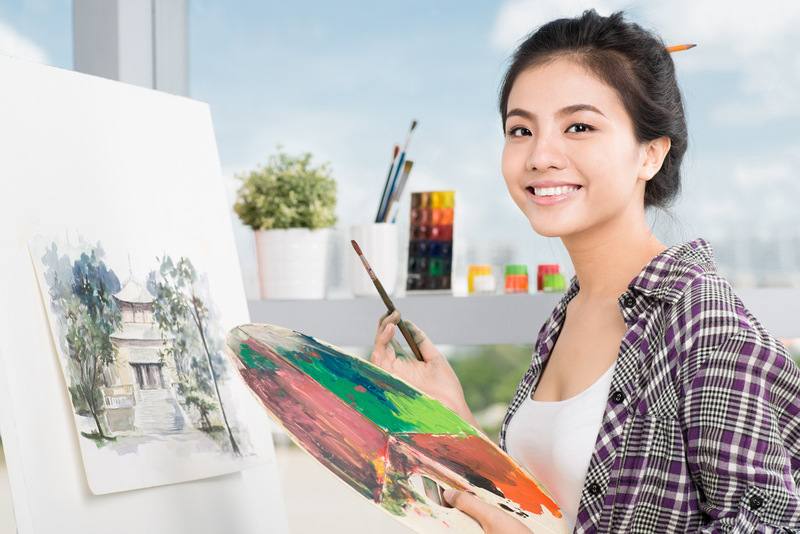 State and local organizers coordinate a variety of activities and events, including art shows, exhibits, fundraisers, and other special events to highlight the importance of visual art education. Youth Art Month is all-inclusive, as they encourage both the best artists and those just starting to explore and create in the many worlds of art. 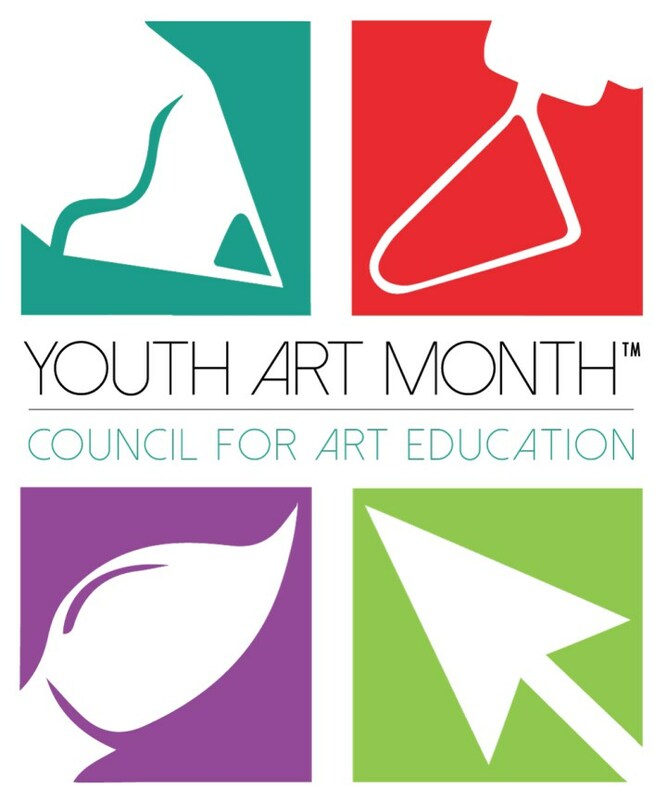 To promote Youth Art Month, The Council for Art Education coordinates Youth Art Month activities at the national level. The primary event is the State Flag Program. Using the national or state theme, each state coordinates a flag design contest, with the winning student’s design made into a flag for display in the Youth Art Month Museum at the National Art Education Association (NAEA) annual National Convention. State Youth Art Month Chairpersons can create digital scrapbook reports, documenting local observances, events, exhibits, proclamations, funding, and community support. Reports are submitted to CFAE, and programs are recognized for outstanding achievement with financial awards and trophies. This includes the grand prize winner, who receives the Claire Flanagan Award, honoring the woman who originally imagined the idea of Youth Art Month over 50 years ago. Nasco is a member of the Council of Education, and participates in our own home state programs and celebrations. To get involved with Youth Art Month in your state, go to http://councilforarteducation.org/ and see all the ways you can participate. There are many ways you can contribute, whether you are a teacher, a parent, or merely a lover of Art. Be sure to celebrate Youth Art Month in March – and Every Month!